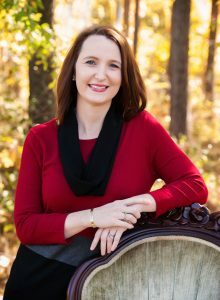 Abby Banks is a mom turned author and special needs advocate. She is certain her blood is equal parts sweet tea, coffee, and dark chocolate. Abby has a passion for finding God in the hard places and longs to live out the Gospel.